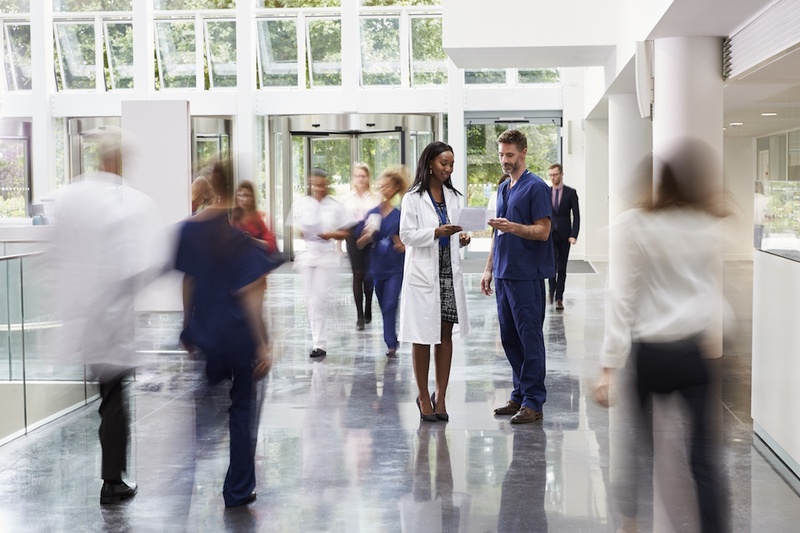 A hospital is the most complex of all facility types, which makes sense when considering the wide range of responsibilities that fall on it’s staff. On one end of the spectrum, a hospital’s mission is the preservation of health and the saving of lives. And of course, there is also the goal of keeping its occupants comfortable and fed while accommodating a parade of visitors. Crucial to a hospitals design is a system for accurate time, and with endless corridors and a wide variety of spaces, the placement of hospital clocks requires special attention too. 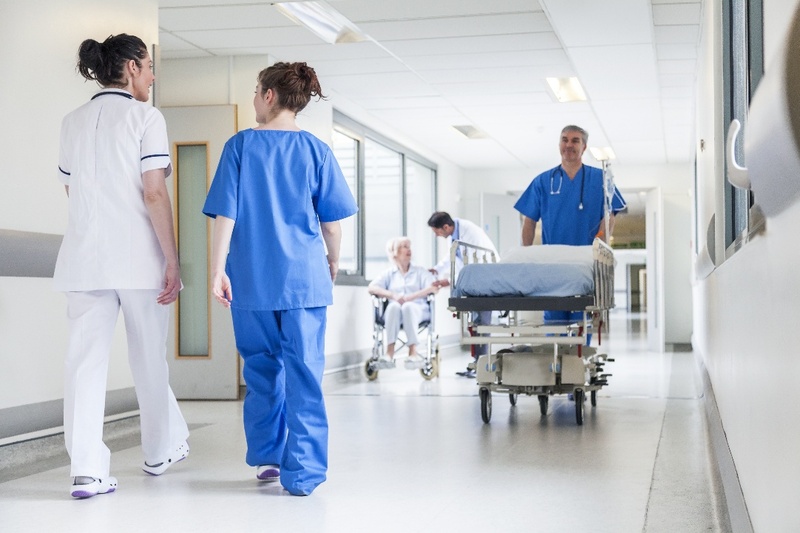 Whether in a bustling hallway, a patient room, or an operating room, clocks need to be highly visible both for staff and the people they care for. LED digital clocks are well-suited to satisfy this requirement with their large, easy-to-read displays. 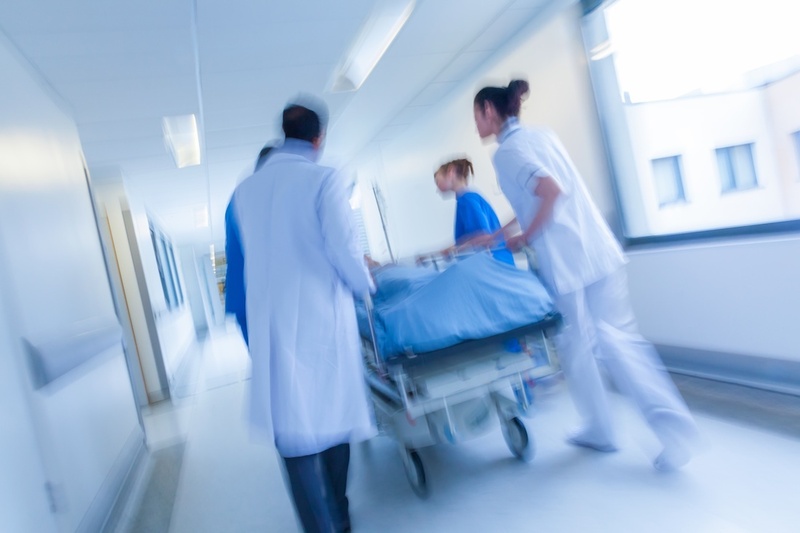 When a patient is rushed to the operating room for emergency surgery, timing is crucial. If the operation doesn't happen immediately, the patient’s life could be at risk. The clocks in the operating room are the most obvious examples of the importance of time synchronization in a hospital. From floor to floor, and from the doctor to the patients, just about every aspect of healthcare relies on synchronized clock systems. 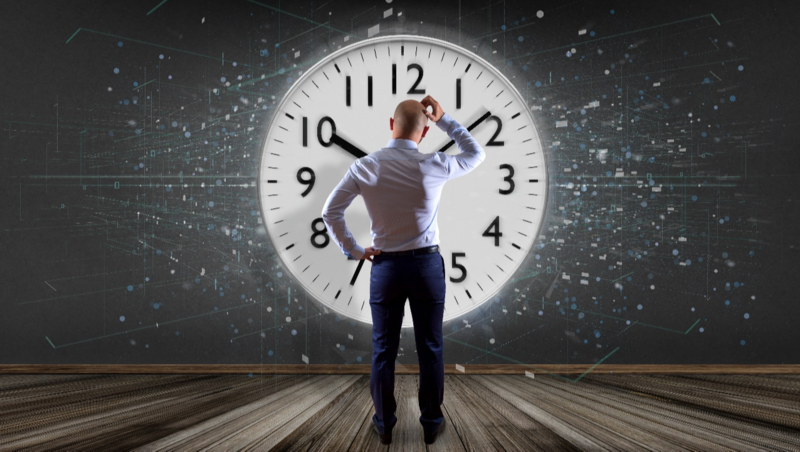 Here are some of the key ways precise timing is vital to patients' safety and the operations of a hospital.